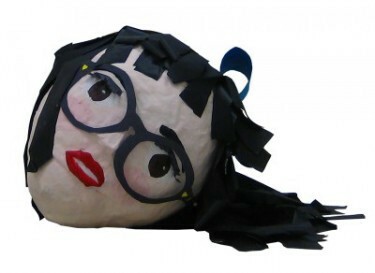 — Among other things, artist Jing Yu can make anything into a piñata, for $250 and up. Her website has more information, as well as interesting videos of her creations in action. Self-piñata?